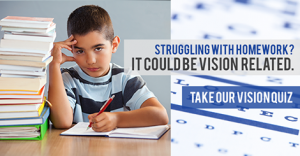 Amy has had many years of experience as an optician. She will help you pick the best frame styles and lenses that fit your lifestyle needs. 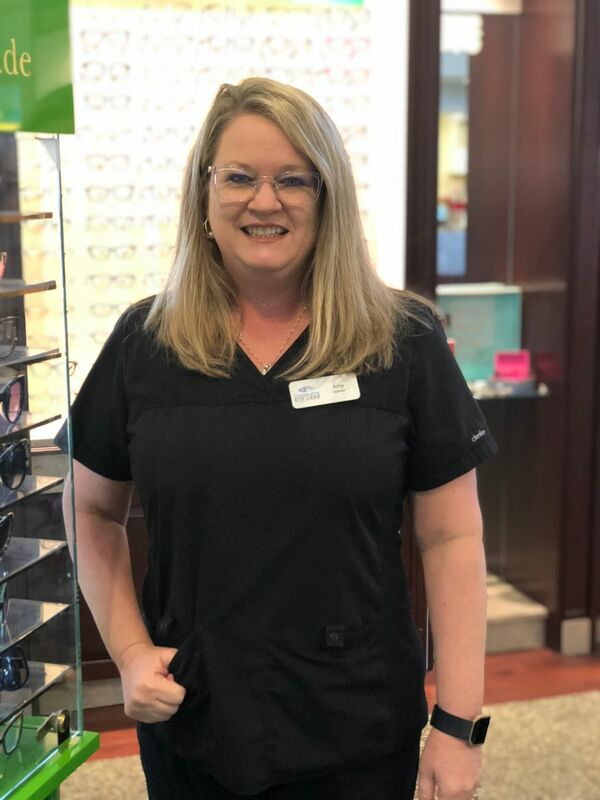 She is always friendly and ready to meet all of your vision needs!